Mousetrap Theatre Projects is an independent charity dedicated to creating opportunities for young people with limited resources, opportunities, or support to engage with the best of London’s theatre. They believe that all young people should have the opportunity to attend outstanding theatre, irrespective of their cultural, social or economic background. 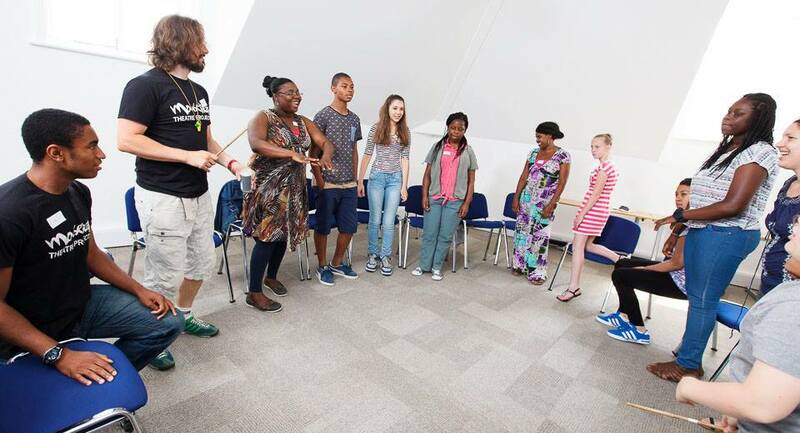 Their mission is to increase young people’s access to the best of live theatre in London (particularly those young people with limited resources, opportunities or support) and to enable them to engage creatively with that experience. Hugh has been a patron since January 2015. Please see the Mousetrap Theatre Projects website for further details.